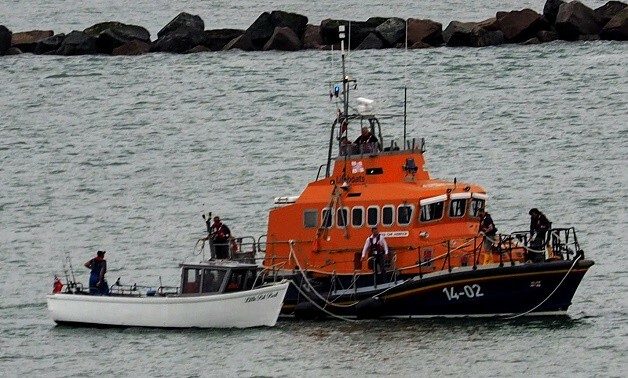 Four Iraqi nationals, including a pregnant woman, and two British men were onboard a 25ft fishing vessel rescued by the RNLI after it was reported as drifting 8.5 miles off Ramsgate harbour yesterday (August 9). 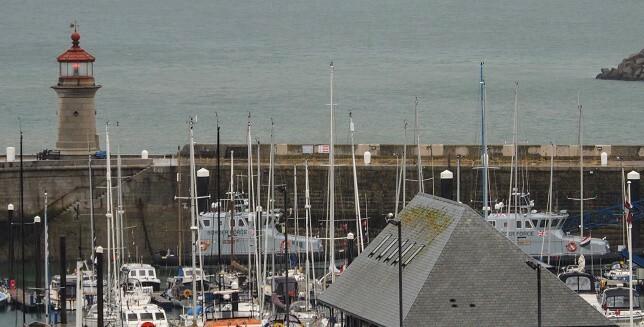 Border Force officials were then called in by the Maritime and Coastguard Agency (MCA). The six people on board were the two British men and another two men, one woman and a child who presented themselves as Iraqi nationals. 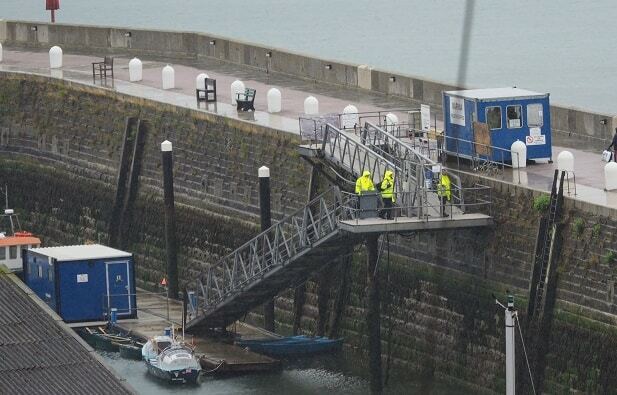 Border Force officers attended Ramsgate to interview the four foreign nationals whose cases will now be dealt with in line with the immigration rules. 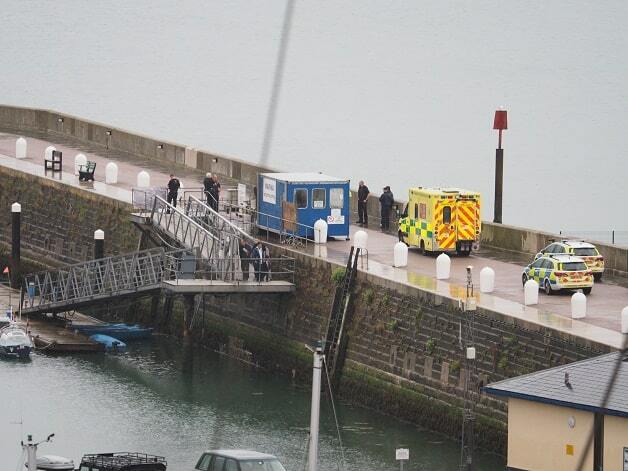 The pregnant woman was taken to hospital as a precaution. The two British men, aged 38 and 67, were arrested on suspicion of facilitating a breach of the UK’s immigration laws. 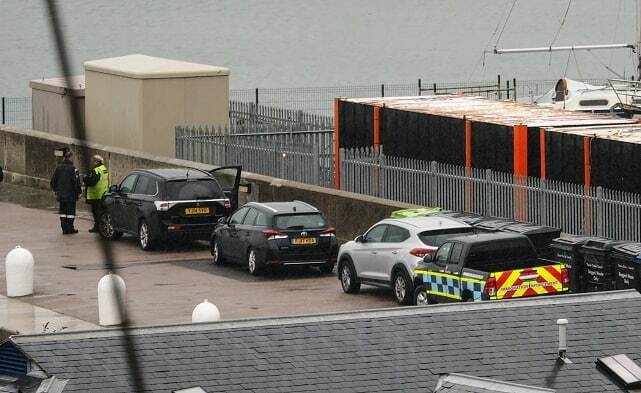 A third British national, aged 20, who was on the quayside at Ramsgate has also been arrested on suspicion of facilitating a breach of the UK’s immigration laws. The investigation has been passed to Immigration Enforcement’s Criminal and Financial Investigations team and all three men, who remain in custody, are due to be interviewed later today. No vile comments yet from any brexiteers? What a stupid thing to comment, a vile, stupid comment indeed !